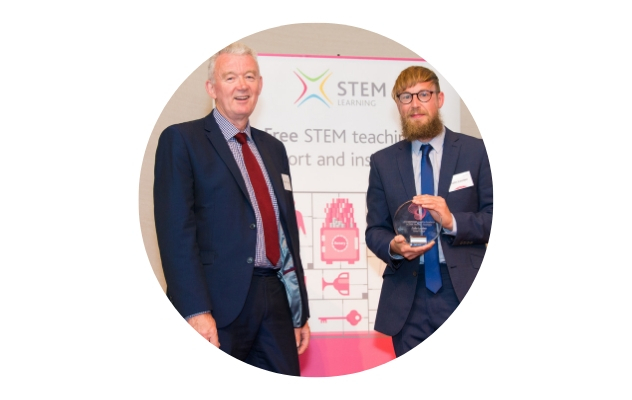 Dr Richard Spencer, Head of Science at Middlesbrough College, and the winner of the 2018 ENTHUSE Celebration Award for Excellence in STEM teaching – Further Education category shares his experience about the difference the award has made to him, his school and pupils. Why should teachers care about what happens in the brain? 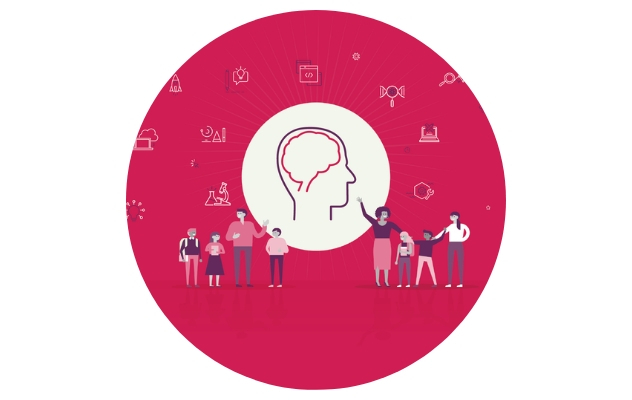 How can a scientific understanding of how the brain works inform the way you teach? 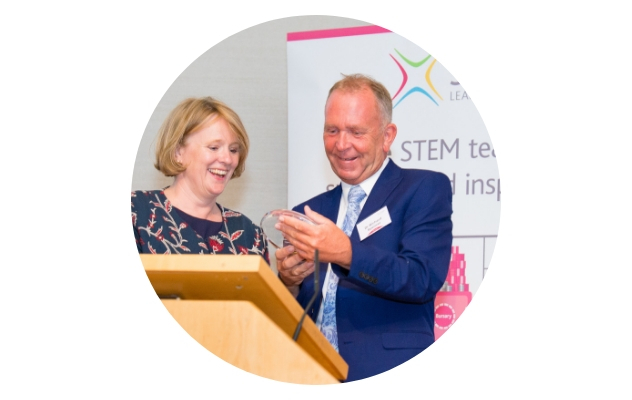 Colin Louden is Head of Science at Lisneal College, Londonderry, Northern Ireland and the winner of the 2018 ENTHUSE Celebration Award for Excellence in STEM teaching – Secondary. We asked him about his experience of winning the award and what it meant to him, the school and the pupils. Sign up for free by registering for an account and make sure that you select the eNewsletter tick box. Our insightful magazines contain interviews, features, news, and tips on teaching and learning in STEM-related subjects. Six exciting new STEM Clubs resources are here! If you would like to contact the organisation regarding any press or media opportunities please email marketing@stem.org.uk or call 01904 328300. I am running a weekly lunchtime Code Club for 6 volunteers from Years 4/5/6 at Funtington primary School, near Chichester in Sussex. The reources being developed are posted here. I am part of a university project group working on designing a new educational robotics kit. We are currently in the process of gauging interest in the product and are looking for responses to the following 5-minute survey. Participants can be teachers or educators of any age. Join the discussions in our vibrant educational communities, where teachers and technicians share ideas, problems and best practice. Interested in setting up a group? If you are interesting in running a group on the STEM Learning website we can set this up for you and support you in how to lead a group. Please contact us with some details of what you would like the group to do.